Tensions are still escalating at the border, and former President Barack Obama is noticeably missing from the political circus. The Democrats are quietly complaining that Obama hasn’t done anything for them lately. In an in-depth article by NY magazine, the writer details the hand-wringing and increasing anxiety among Democratic Party members who are desperate for leadership going into the 2018 midterm elections. According to NY mag, Obama is modeling his post-presidential life after former President George W. Bush, by staying out of sight. These days, Obama is focused on three things: saving his legacy, writing his memoirs, and raising cash for his Obama Foundation and his presidential center and museum in Chicago. All three of those things involve himself. The Dems are looking for Obama to lead them into the midterms elections however Obama is obviously laying low and focused on his own agenda. Join me tonight on “Conversations Of A Sistah” via Blogtalk Radio.Com…On my Own and in my new home!! I’m excited to announce that “Conversations Of A Sistah” has officially moved! We are now independently on our own at blogtalkradio.com/conversationsofasistah in our new time slot at 6:30 PM EST on Wednesdays. Here —-> on http://www.blogtalkradio.com/conversationsofasistah you can follow the show, contact us and have full access. So tune in tonight as I discuss “Will the Republicans win the Senate in 2014?”. In a year when Republicans have been able to harness economic anxiety to their distinct advantage, the upcoming Senate election is crucial this year. It is increasingly clear that states such as, Colorado, Georgia, Iowa, Kansas and North Carolina will be the most crucial in determining which party controls the Senate. According to CNN, nearly 7 in 10 Americans are angry at the direction the country is headed and 53% of Americans disapprove of President Barack Obama’s job performance and a dysfunctional Washington, two troubling signs for Democrats one week before the midterm elections. Democrats are battling to try and save the Senate majority, while hoping to prevent more losses in the House, which the GOP controls by a 234 to 201 margin. Yet several state polls in the past month of contested races show that Democrats are in danger of losing control of the majority. In the meantime, the GOP’s plan and position has been to block the vote. 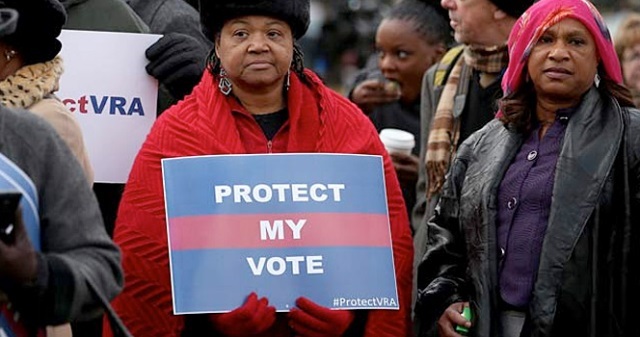 To discourage minorities from voting in those southern states where democratic president Barack Obama won big in 2008 and in 2012. What’s your opinion, will the GOP control the Senate? Will you rock your vote or allow your state to block your vote? Sound off here and I’ll see you on the air! It’s a conversation that most love to have and some try to avoid but with political parties running hot and the economy in the whole, (depending on who you ask) it can be a hot heated subject. With the recent bridge-gate scandal going on with New Jersey Governor Chris Christie, the current twenty (20) count indictment of New York Congressman Michael Grimm and the republican GOP’s blatant disrespect for the Obama administration; it’s painfully obvious that the republicans have lost their damn minds! Maybe not all but some among-st the majority are in the mix. Join me tonight at 8:00 PM on “Conversations Of A Sistah” via “Conversations Live” for a conversation exclusive with my special guest Mr. Mike Ramaglia (pictured right) as we talk “People’s Passion for Politics”. Mike has been involved in various aspects of politics for the past 17 years. In 2007 he founded the Passaic County Young Republicans and in 2009 was elected Councilman. Mike has been instrumental in local campaigns within his borough since 2005. During his tenure he obtained a new police vehicle for the township in which he served. Mr. Ramaglia has been extremely instrumental with implementing safety procedures while serving on several boards in his district such as; the Economic Development Committee and the Citizen Against Substance Abuse. 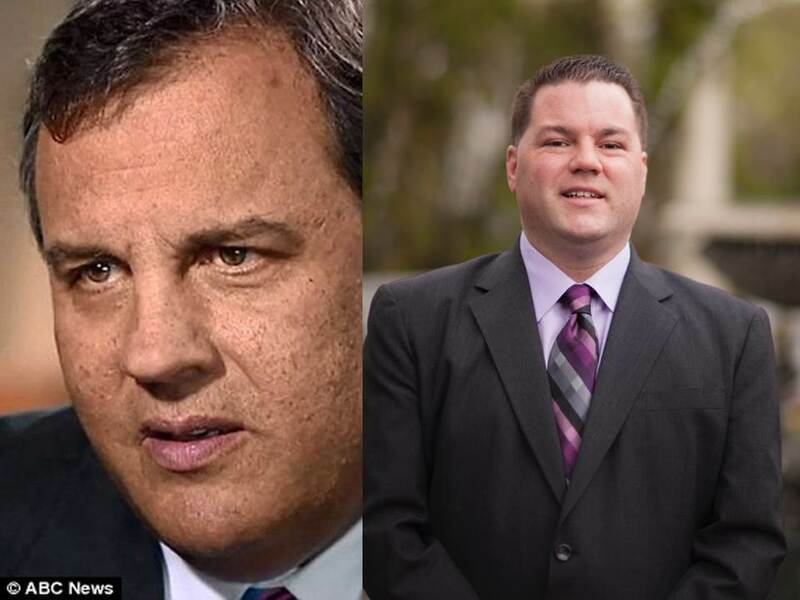 More recently Mike was the Passaic County Chair for the Governor Christie campaign, member of the executive board of the West Milford Republican Organization and is currently the County Committee Vice Chair for West Milford.